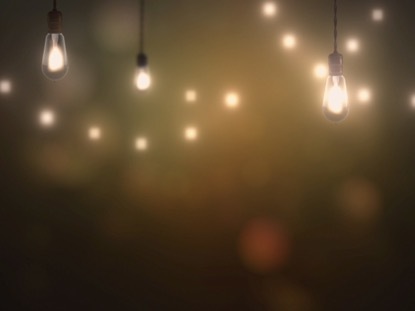 Stay up-to-date on all the biggest events happening at LWLF. Stay tuned as we will schedule the next movie soon. If you would like to be notified of our next movie night, RSVP and we will make sure you are contacted when the next movie is scheduled. Want to go to church but don't have the gas? We've got you covered! 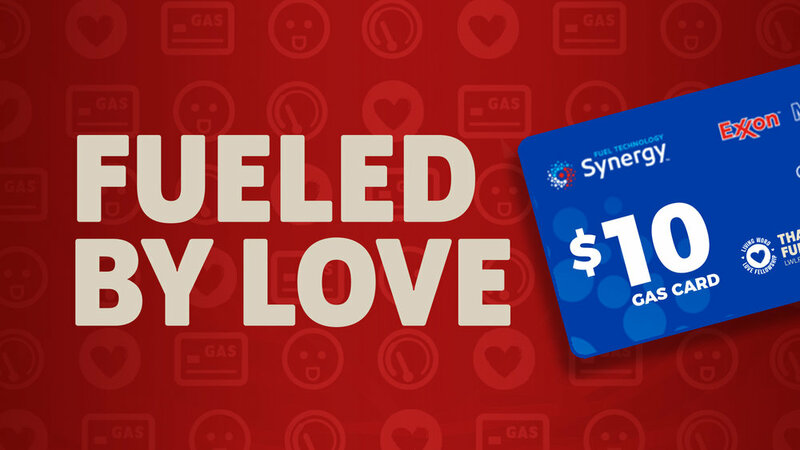 The first 30 registered guests through our doors with an e-Ticket will receive a $10 gas card, from our heart to yours. Click “Register Today” below to learn more about this event and how you can participate. On September 29, 2018, you showed up and poured out to help us celebrate 13 years of ministry and love by serving our community in a major way! Click “Recap” below to get a glimpse at all that God was able to do through your generosity. Are you or someone you know searching for Gods' love, grace, and mercy? "A Question of Faith" just might be the movie that becomes the catalyst to helping you discover (or rediscover) what you thought was lost. Fellowship with us on our Movie Night as we watch and become transformed by this powerfully dynamic film. Click the button below to watch the full trailer, get more details, and RSVP. We’re excited to see you there!